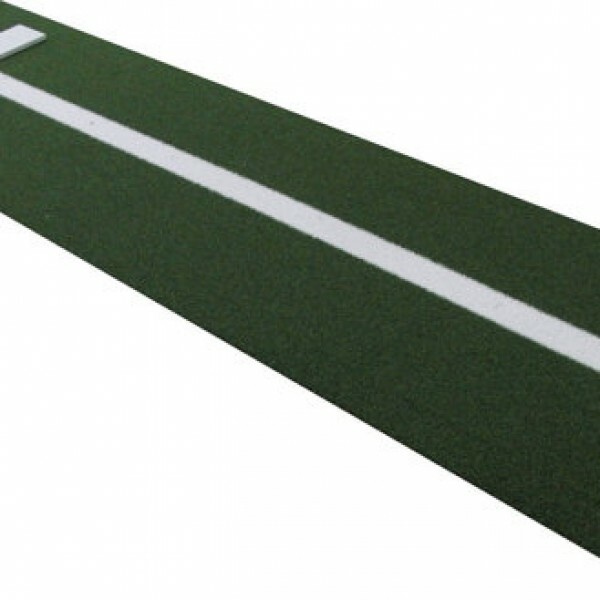 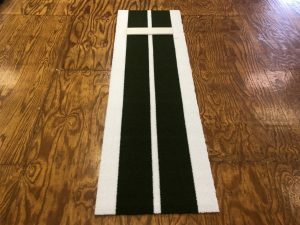 The Accupitch Fastpitch Mat is made with Nylon turf. 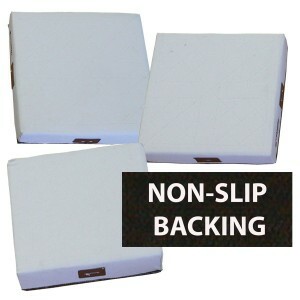 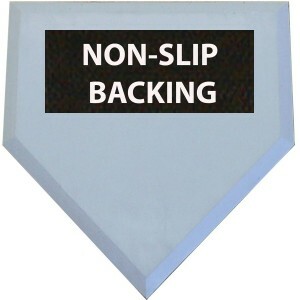 Raised natural rubber backing will not slide or scoot on any hard service. 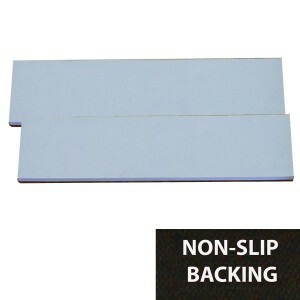 Nylon turf allows for a smooth consistent follow through. 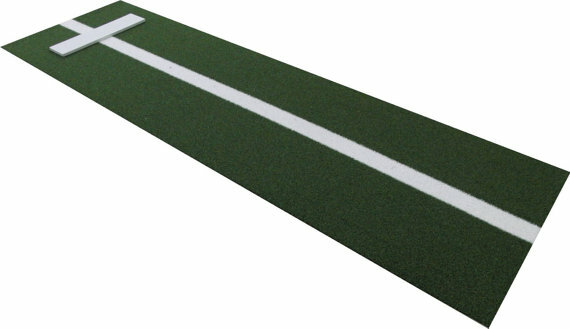 Regulation 6” x 24” Pitching Rubber permanently adhered to turf.